We believe that the selection of a professional accounting firm is one of the most important decisions an individual or business can make. We hope to make that decision a bit easier. 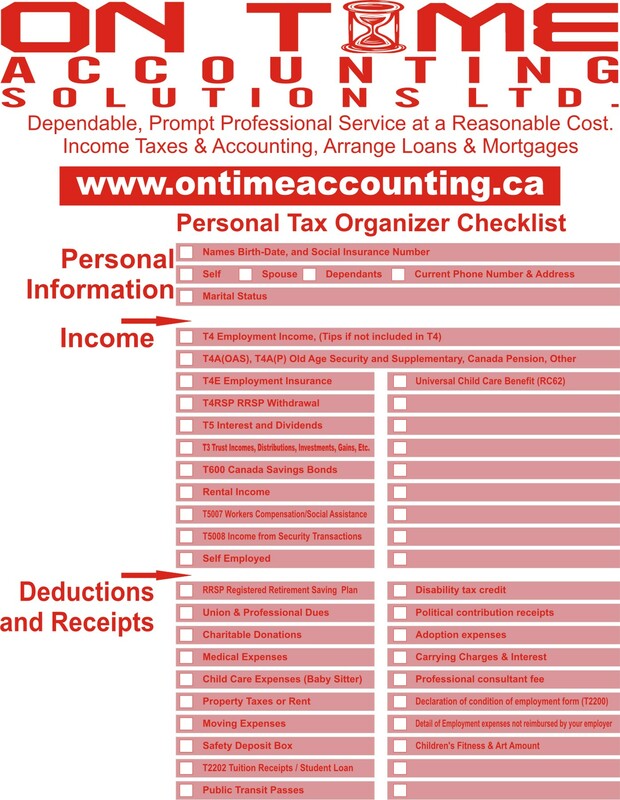 On Time Accounting Solution Ltd. is a professional accounting firm serving individuals and businesses in Greater Toronto Area. We ranked one of the top accounting firm specializing in trucking businesses. Over 15 years of Canadian experience, we have a diversified client base of closely-held businesses, emerging public companies, high net worth individuals, not for profits and foundations. Our comprehensive experience allows us to efficiently address our clients’ issues and to produce effective and timely solutions.